Need some professional tree care? 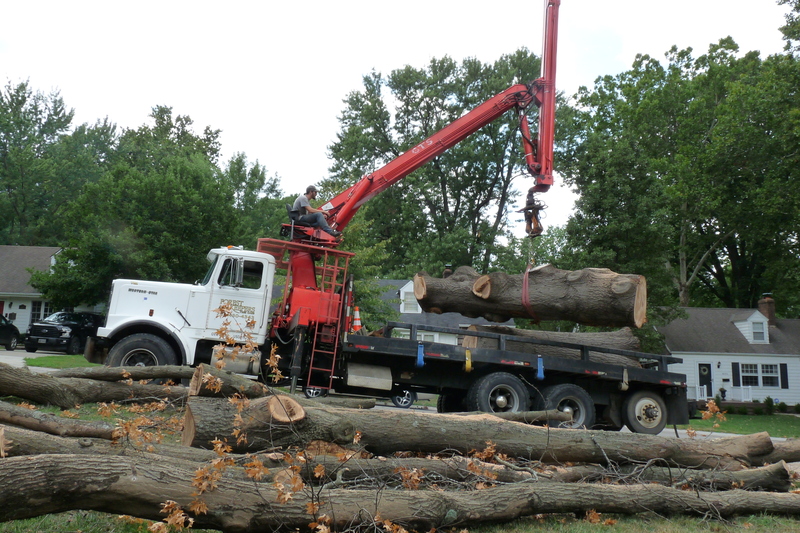 We have decades of combined tree service experience — Specializing in tree pruning & trimming, tree removals, and stump grinding. 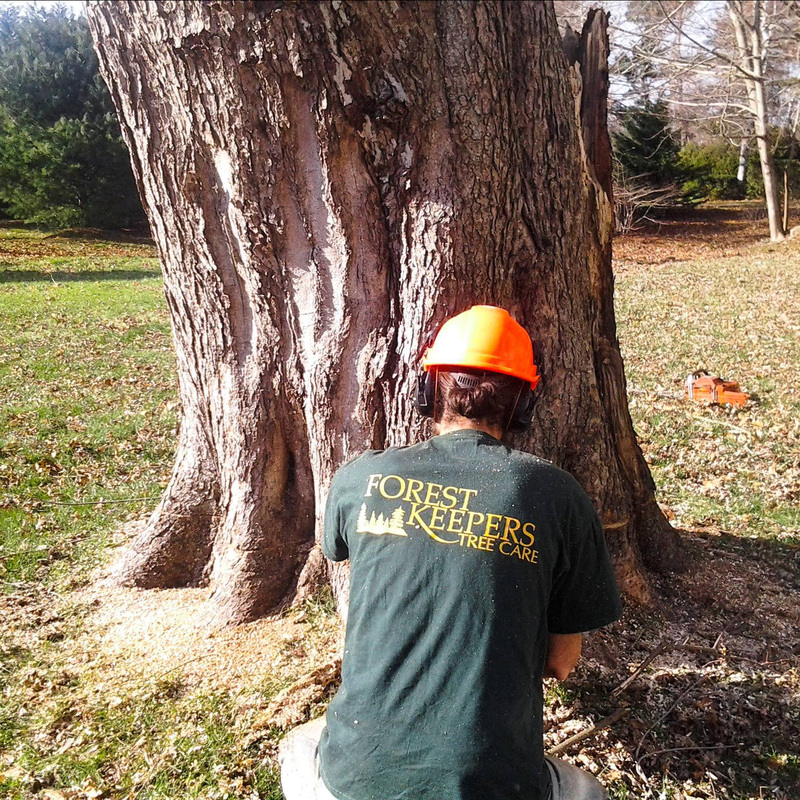 WHY choose forest keepers tree care? Forest Keepers Tree Care is a local family owned company based in Lawrence, KS. We strive to provide you with the highest quality tree care for a fair price. We offer a full range of expertise in all areas of what can be the complex world of trees. From large and hazardous removals to the fine pruning of your ornamental, we have you covered! We specialize in climbing which enables us to access trees in any location. We also have experience in technical rigging. In many cases, trees grow in places that can be very challenging when it comes time to prune or remove them. We have extensive knowledge and experience when it comes to high risk situations. In other words, when some say, ” it cannot be done” We have the knowledge and expertise to make to impossible work for you. We offer free estimates and consultations. Give us a call, we’d love to serve you! We guarantee the highest quality work and efficient speeds, while still providing careful cleanup, leaving your property better than we found it. We always stand behind the work we do and value your satisfaction above all else. We strive to earn your trust and repeat business. We don’t leave the job unfinished or incomplete in any way. We want you to be 100% satisfied — Guaranteed! We accept phone calls 24/7 so as to meet your emergency service needs. Our team is always on standby in case of natural disaster or fallen trees, ready to respond on short notice. Our prices are both fair and affordable for all. We offer a new customer discount of 10% off, but also provide favorable pricing for repeat customers. 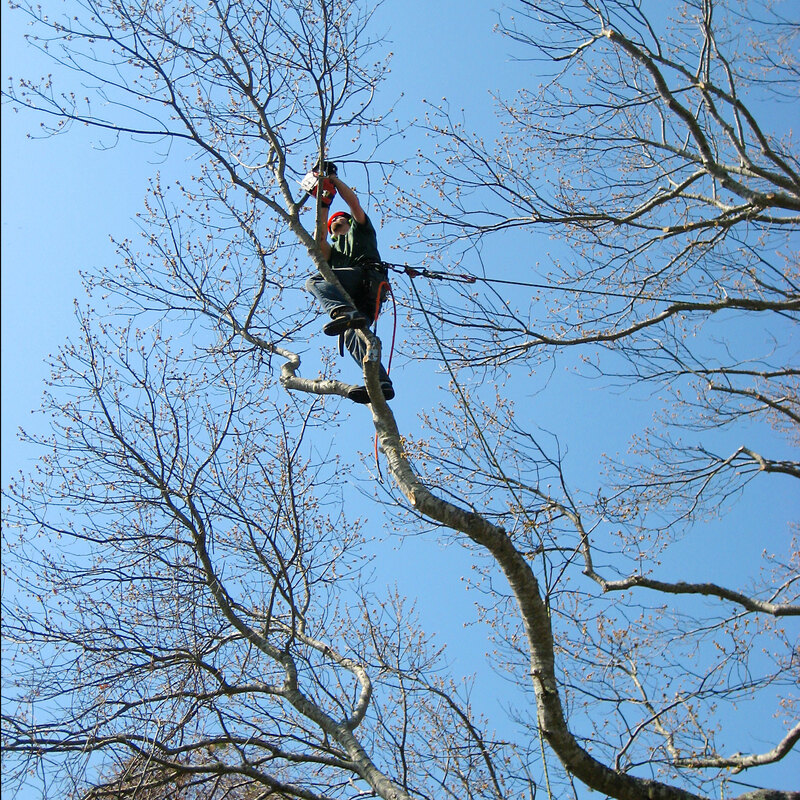 All our team members are high-qualified, skilled arbor care professionals. All of them are fully trained and competent to resolve your tree service needs — trimming, pruning, or removal. We provide seasonal discounts on our services during the winter months, and our lead time is much shorter over the winter, so we can help you without delay. Call Forest Keepers at 785-430-4343 today! We have decades of combined arbor care experience. 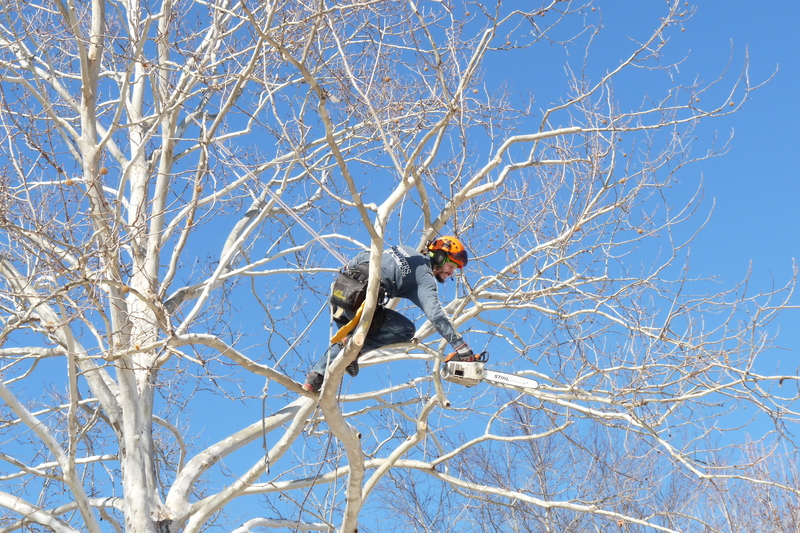 Experienced and skilled climbers and ground crew will take care of your tree care needs! 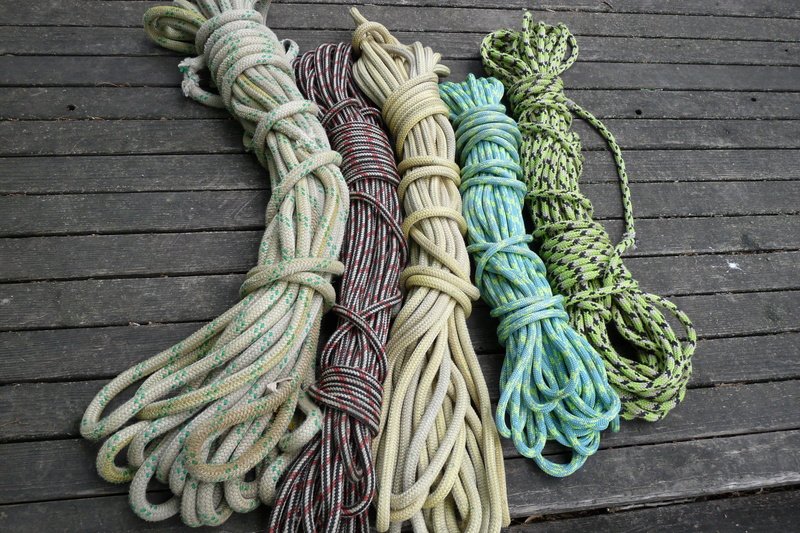 We “know the ropes” and can safely rig and lower even difficult, threatening limbs and trees. You’ll definitely will be pleased with the result as we guarantee the best service in the greater Kansas City metro area!